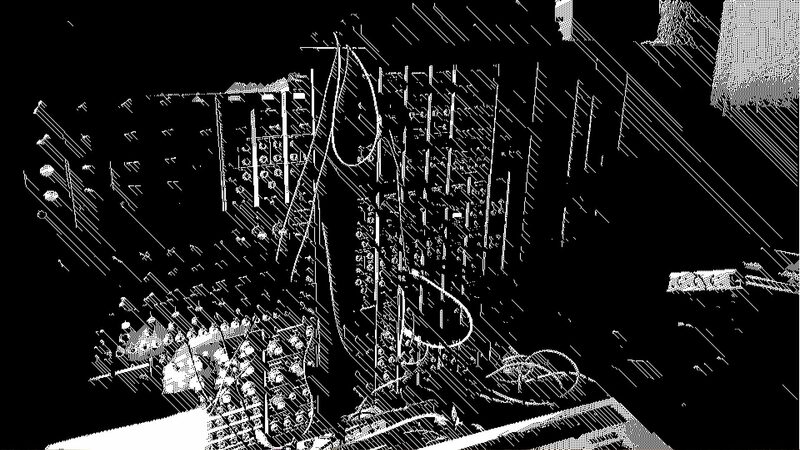 official video from bleepfest 3 – runthrough..
Moogulator played there along with very interesting and unusual (electronic) music. almost experimental to tech to synthpop to anything but standards. Next Bleepfest will be in Berlin around easter. most of us come back then..